This year’s book selection is Anything Is Possible: The Ben Carson Story. 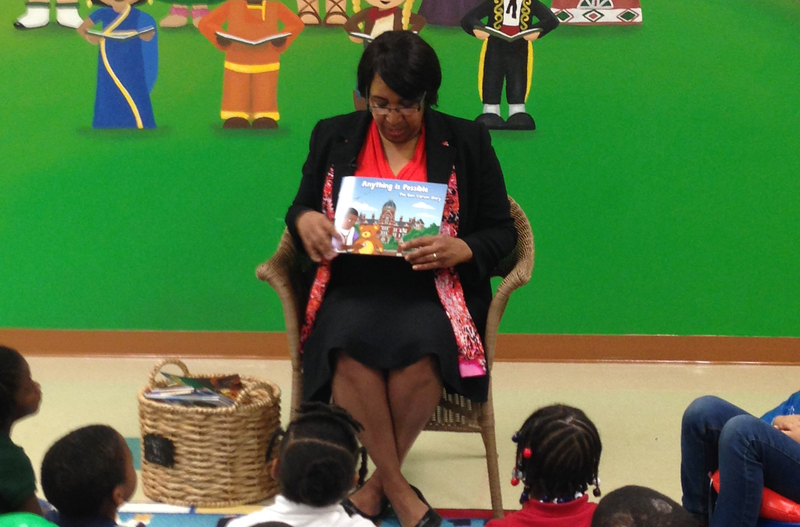 The book narration features special guest readers including Dr. Carson’s family and friends. Reading is the single most important educational skill a child will learn. Reading sets the foundation for academic success and lifelong learning. By taking a day to spotlight reading in a fun and exciting way, we hope to help students across the country make reading a daily habit. 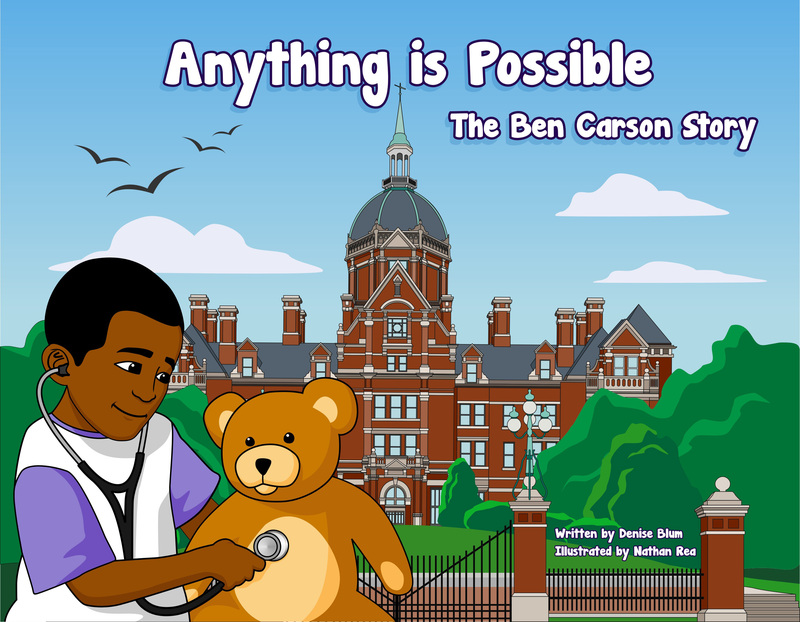 To purchase Anything Is Possible: The Ben Carson Story, click here.